Wyman Plumbing & Mechanical handles water heater installation, maintenance, and repair for Anthem, Arizona, and the North Phoenix Valley. Water Heater Installation: Water heaters aren’t a hot topic that will get ogled on Pinterest or the spotlight on Instagram, but you can bet that when it is not functioning properly it will quickly become one of your most desired major appliances. We understand that your water heater is easy to forget about until the moment it decides to suddenly stop performing properly. 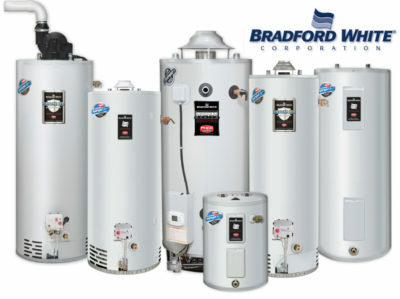 There are a number of factors that should be considered when choosing a new water heater such as capacity, efficiency, cost and type (electric, gas or tankless). The size of the unit will depend on how many bathrooms you have in the home and how much hot water you want available. Each home and family are different. One of our experienced service technicians can help you select the water heater that fits within your budget and meets the needs of your home. With each of our plumbing technicians having over 15 years of plumbing experience, we are confident they can assist in helping you choose the right one to help reduce water heating costs. We offer same day service on your water heater emergencies so that you don’t have to stress a moment longer than you need! Our advertised prices will include the ball valve, supply lines, pan and standard installation so that there are no surprise add-ons. Be sure to ask about our expansion tanks to protect your home against thermal expansion! You are sure to love your water heater and the price you receive! Water Heater Repair: Not sure if a new install is necessary? If we can fix your water heater, we will!! 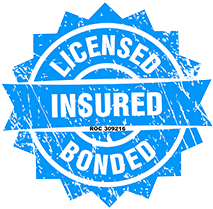 We offer FREE no-obligation in-home estimates to overlook the issue. Your experienced service technician will inform you of the findings and educate you on all the available options. Water Heater Maintenance: Although we can repair just about any fixable problem with a water heater that you may be experiencing, we highly recommend that your water heater is on a regular maintenance schedule. A well-maintained water heater will function better so that it reduces energy costs and extends its lifespan. For your Water Heater Installation, Maintenance and Repair needs, you can rely on us to educate you on all the options and offer the lowest price.